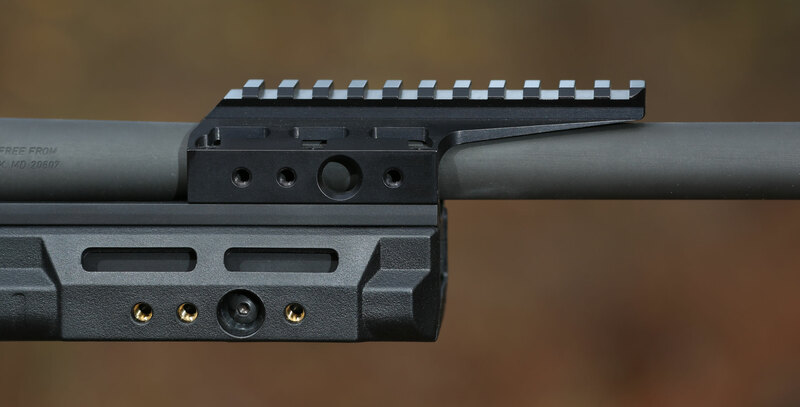 Integrated Night Vision Rail (INVR): The INVR mounts in the barrel channel of the Whiskey-3, X-ray, or TRG-22/42 chassis and provides mounting options for night vision and other items. At the top is a Picatinny rail for mounting clip-on night vision devices. 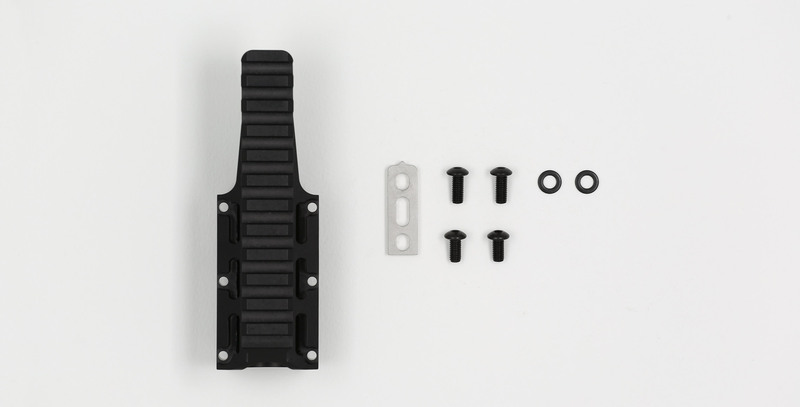 On either side are mount points for our QD Sling Plate, Sling Loop/QD Mount, or an L2 rail. 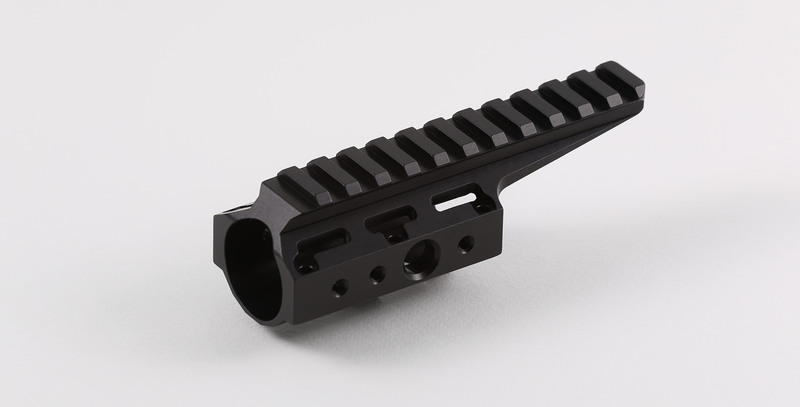 The bore diameter is 1.15" so it will accept many heavy barrel contours. Fits: All Whiskey-3 Chassis, all X-ray Chassis, TRG-22/42. 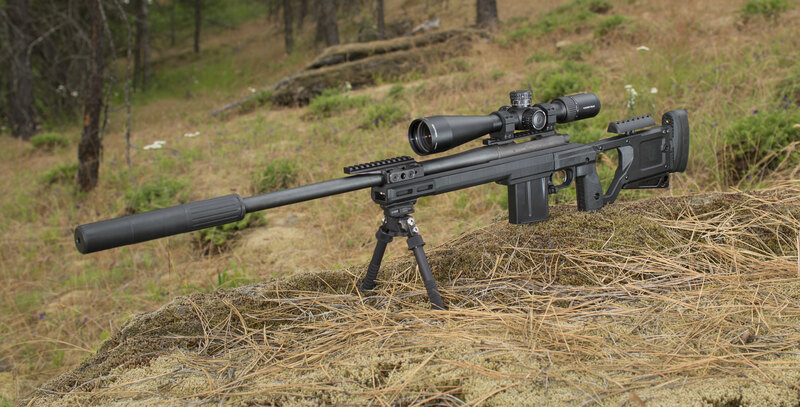 Restrictions: Requires removal of steel insert plate on TRG's, can't use TRG bipod or very heavy barrel contours. Made by KRG. Material: 7075 aluminum and stainless steel.